Names like Chocotech, GEA Aquarius, Sollich and WDS are our long standing partners. Vedic has installations with most confectionery companies in India. 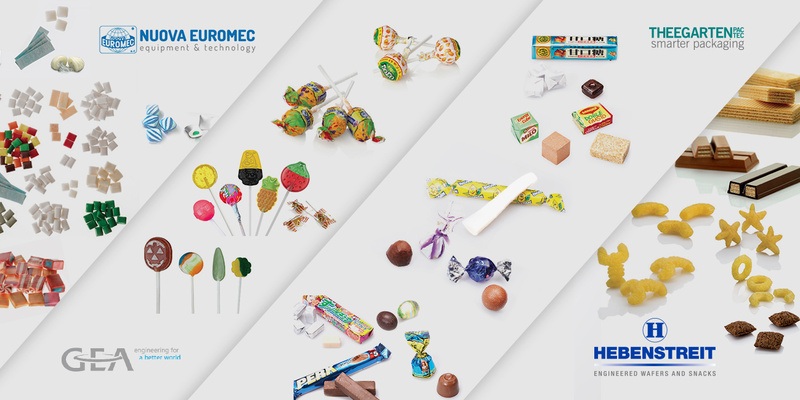 Again, Vedic can supply end-to-end solutions to the confectionery industry, starting from automatic batching units, premium quality batch and continuous cookers for all types of sugar masses, forming and moulding plants, continuous bar lines, depositors, Mogul lines, extruders/rolling and scoring lines for gum based products, etc. Little Star Foods Pvt. Ltd.